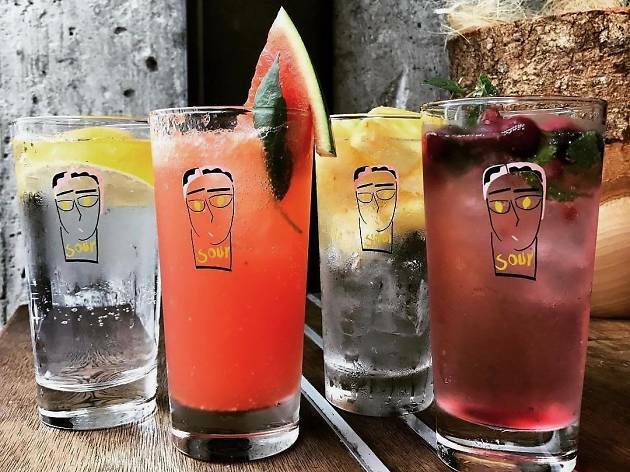 Hong Kong’s hippest yakitori joint is hosting a special pop-up by Kyoto bar Sour. 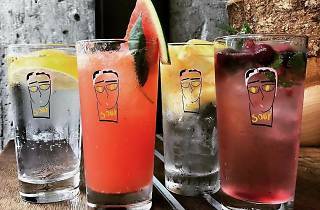 The Shinkyogoku establishment is taking over Yardbird’s bar area for two nights to promote its signature shochu highballs. Called Chu His, these spins on the original mix of whisky and soda are made using fresh fruit and herbs. The confirmed menu will include: Super Ichigo Chu Hi (strawberry), Mixed Berry Sorbet Chu Hi, Blood Orange Chu Hi, Zakuro Chu Hi (pomegranate), Dragon Fruit Chu Hi, Passion Fruit Chu Hi, and Guava Chu Hi.